It's a japan comic written by TOBOSO Yana which relates the story of a young twelve-years-old boy who belongs to a aristocratic family. His name is Ciel Phantomhive. He lived alone with his butler named Sebastian Michaelis. But in reality, after the death of all his family, the young boy passed an agreement with his butler who is a devil from Hell. Ciel has the objective to inherit the toy's factory of his family. Living in his mysterious mansion, Sebastian and him encountered many people and some were recruited by his butler to help for his master's protection. 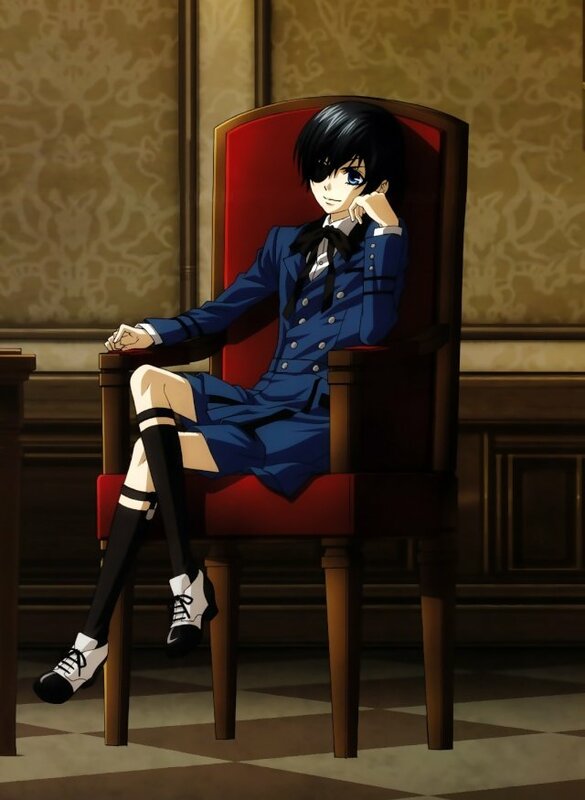 Ciel Phantomhive: He is the heir of the Phantomhive family and of his father's toy's factory. 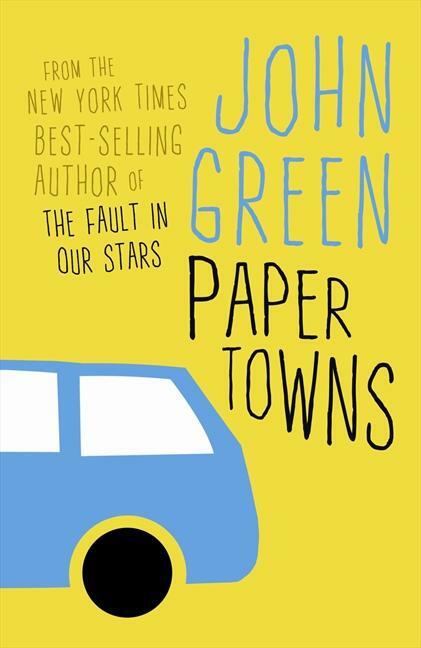 He's a serious and perspicacious for his age because he solved many riddles to help the Queen Victoria. 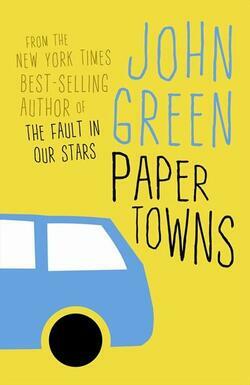 He is an aristocrat and have to manage his business by his own helped by his loyal butler and his other servants. 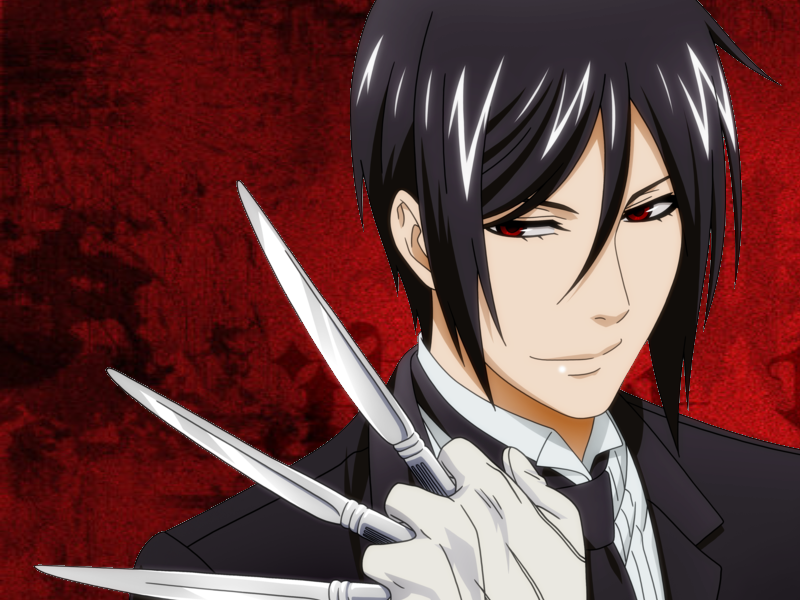 Sebastian Michaelis: Sebastian is the name given by Ciel for being his butler. But besides, he is a mischievous devil who want the soul of his lord. He is connected by a pact with his master with the obligation to protect him. Moreover, he helped Ciel in his mansion (as a butler usually do) and he has extraordinary skills to keep the house sound, safe and perfectly clean. Sebastian also try to recruted some servants to serve his lord but he choose the ones who can wield weapons to protect the mansion. 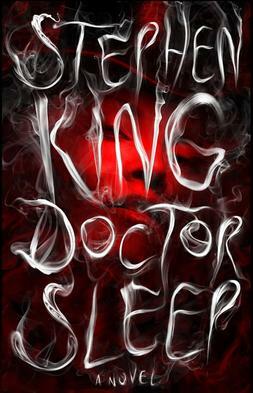 Stephen king, the master of suspence who wrote the famous books ''The long walk'', ''Misery'' and ''Jessie'' is back with a new story called ''Doctor sleep''.